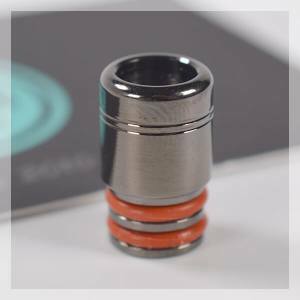 The Drip Tip is the mouth piece that you put in your mouth when taking a puff of your Electronic Cigarette. 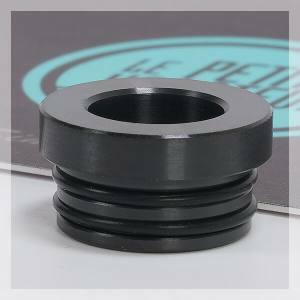 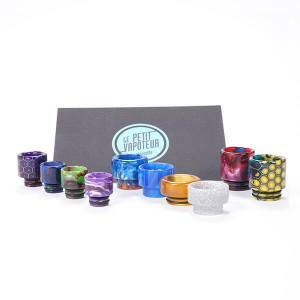 The drip tip has many variations depending on the maufacturer and the taste that each one can give for pleasure with the help of the Electronic Cigarette Drip Tip, Classic, Long, or Flat for example. 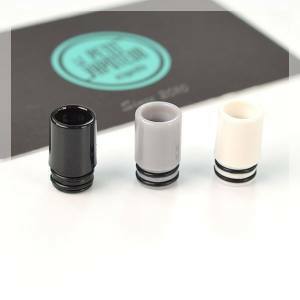 Fancy changing the look with a new Drip Tip for your Electronic Cigarette for better utilisation or making a difference for the e-liquid reservoir. 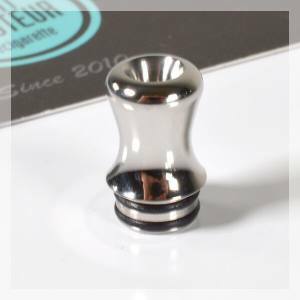 Drip Tip in Metal, Wood, Ebony.... make your choice amongst this selection of drips tip for your Electronic Cigarette.